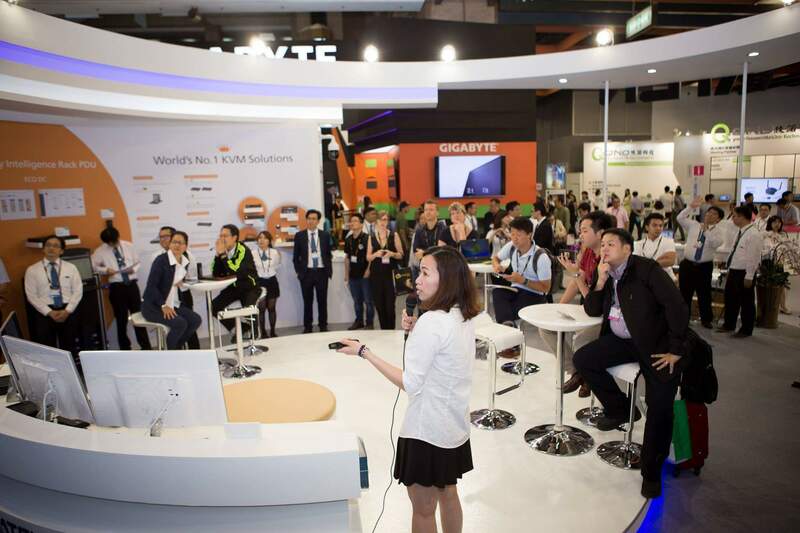 Taipei, Taiwan (June 1, 2016) – ATEN International, the world-leading provider of IT connectivity and total management solutions, is helping buyers who visit COMPUTEX 2017 (TWTC, Hall 1, A0626) to enhance their knowledge of the trend of AV and IT convergence via a daily speech held from 2:30 pm to 3:00 on May 30 through June 3. 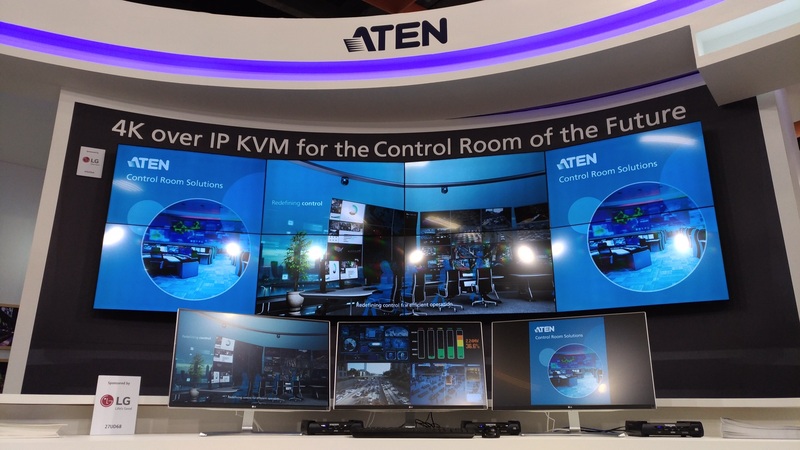 ATEN is also exhibiting its newest 4K over IP solutions for the first time, including the 4K HDMI KVM over IP extender KE8950 and 4K HDMI over IP extender VE8950, which support 30Hz update rate and 4:4:4 color sampling (Chroma) 4K resolution. ATEN will address a host of IT and AV trends during the speech, including the increasing importance of data analysis for accurate, real-time decision-making, as well as the demand for centralized management of multiple PCs, keyboard and mouse control, image accuracy, and increased network security. ATEN will also discuss how the AV industry is putting increasing emphasis on decentralized management to achieve a more flexible, many-to-many control environment, with 4K digital signage driving needs for IP Free network control, touch screens for increased consumer interaction, as well as a smoother overall viewing experience. ATEN combines its over 37 years of IT experience with long term professional AV technology to create solutions that deliver 4K quality, exclusive seamless switching, and low latency, providing complete and integrated video wall functionality and showing all that is possible through the convergence of AV and IT. Except the daily speech, we welcome you to visit booth at TWTC, Hall 1, A0626 at any time for discussion of the latest trends and technology with our dedicated team of professionals. The KE8950 supports 4K resolution, can transmit data through general network architecture or optional fiber optics, and offers high scalability and flexible deployment for different installation needs. Also, the KE8950’s KE Matrix Management Software (CCKM) and intuitive GUI can greatly enhance management efficiency, enabling control center operators to make accurate, mission-critical decisions. The VE8950 offers flexible, decentralized network management, an easy and intuitive GUI, simple installation, and ATEN’s exclusive Seamless Switch™ technology. In addition, the VE8950 receiver supports up to eight Daisy Chains, meeting the needs of large-size retail centers for multiple digital signage kiosks, as well as providing users with expandability and reduced cabling complexity.